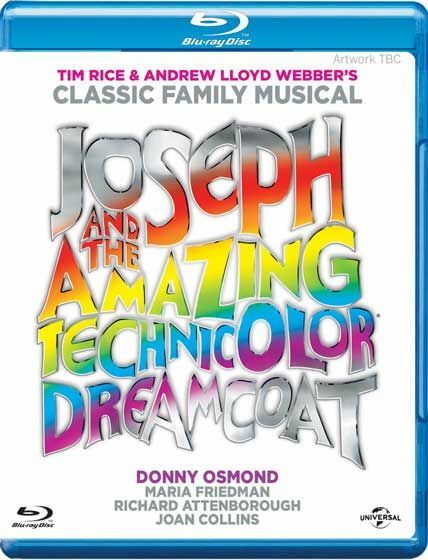 In this filmed adaption of the long-running musical, we see the story of Joseph, son of Jacob. The favoured son, he is betrayed by his jealous brothers and sold into slavery and driven to Egypt. Though beset with adversity, Joseph perseveres through wit and faith and becomes the governor of Egypt, second only to the Pharaoh. This all the sets the scene for when he meets his brothers who have come to Egypt to purchase food. 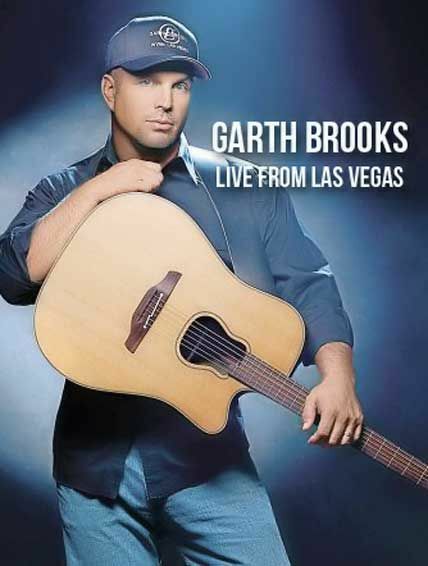 Oct. 28, 2013 Country music superstar Garth Brooks will perform a rare live broadcast concert special, “GARTH BROOKS, LIVE FROM LAS VEGAS,” from the Encore Theater at the Wynn Las Vegas, Friday, November 29 on the CBS Television Network. 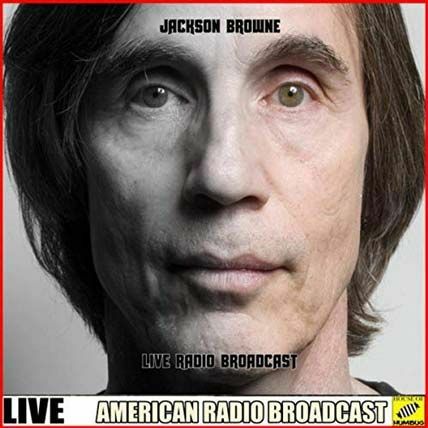 This television concert event will feature Brooks’ final performance of his critically acclaimed, one man show at the Wynn Las Vegas, which has played to sold out audiences for the past three years.